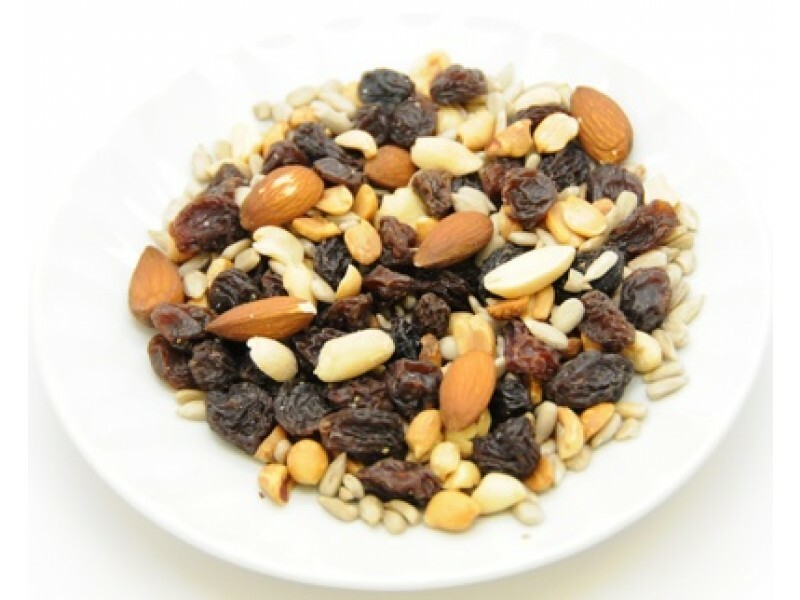 Crunchy MRE Nut Raising Mix This MRE nut raising mix is convenient, lightweight and small. Like all MREs they are made to last long, are very durable, give excellent energy and nutrition and are self contained. This is the perfect snack for a regular day or when you are out with family and friends doing some fun outdoor adventure kind of stuff. The nuts mix is highly nutritious. It is a wonderful source of fiber, iron and calcium. 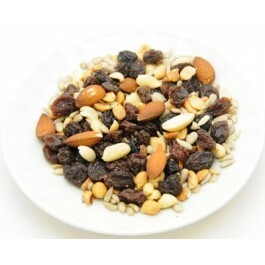 This is a 2 to 3 ounce nut raisin mix packet that contains peanuts, filberts, almonds, walnuts and raisins. You can be sure that it will give an instant boost of energy if you are out hiking, fishing, rafting or camping. If you are working on building an emergency or disaster food store, this is one of the things you should include. With that long shelf life, you will be able to keep the nuts without having to worry about them spoiling before you can use them.